The time left to our competitions is running fast so we are delighted to present you yet another runner who will benefit from free entry fee. (Remember that we want to give you as many of those free packages as possible!) The lucky one is Agnieszka Janas representing UKS Kometa Gliwice. We can’t wait for another 38. The next version of the bulletin will include location maps and 4 accommodation offers. We encourage everyone to have a look, especially those that haven’t seen bulletin 0. Please remember that “Everything can happen!” during Wawel Cup. We are happy to share some information about our international event: on 26th March we have already registered runners from 10 different countries and 2 continents. First registration came from: Belarus, Bulgaria, Czech Republic, France, Germany, Norway, New Zealand, Poland, Russia and Ukraine. 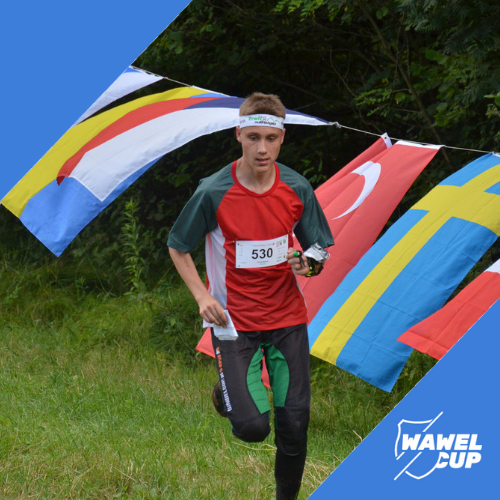 Together we will make it a real international feast of Polish orienteering! Let us kindly remind you that there is less than one week left to 1st due date for registration. What is more, please bear in mind that what determines the possibility of using of this discount is the date when the payment is already on account of WKS „Wawel”. Registration is fully confirmed if payment is arranged before 1st April 2019. Registration without earlier payment doesn’t entitle to use the cheaper entry fee. We are looking forward to your registration and see you in July! Let’s go back to last year game! 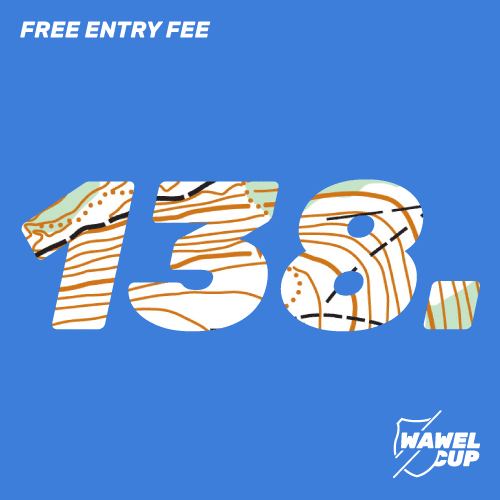 We are happy to inform that the first person getting the free entry is Aleh Pavjuchuk from SC Bug. The first due date is approaching and it’s time to publish the next language version of our bulletin. We already have Polish, English and German version. Now it’s time for Czech! Společně vytvoříme svátek nejen polského orientačního běhu! Special thank you to Tomas Tichy! INDOOR SPRINT – A REAL BLASTER! 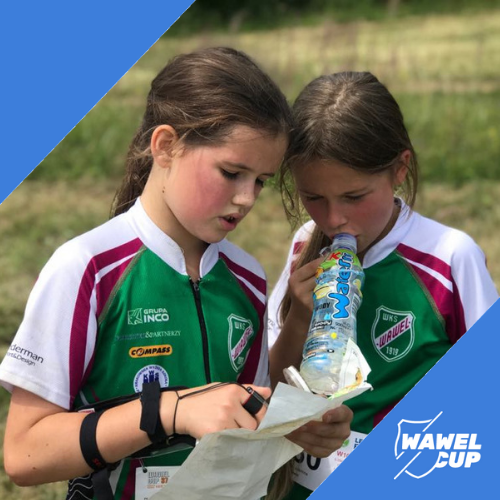 At the Wawel Cup 2018 we started (we hope a long) tradition of the extra race during the 5-days event. As organizers, we would like to make sure that you have a lot attractions. Such a „flavor” during the Wawel Cup 2019 is running in the corridors of the AGH University of Science and Technology. Eight classes, qualifications and final. A real blaster! More information about entries, limits and fees will be available soon. 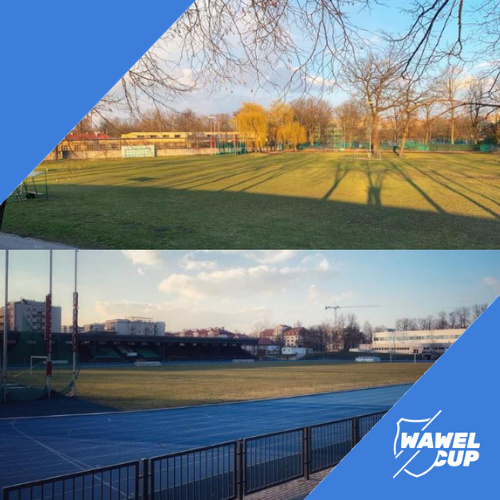 * Indoor Sprint is an additional race, and will not be included in the overall classification of the Wawel Cup. 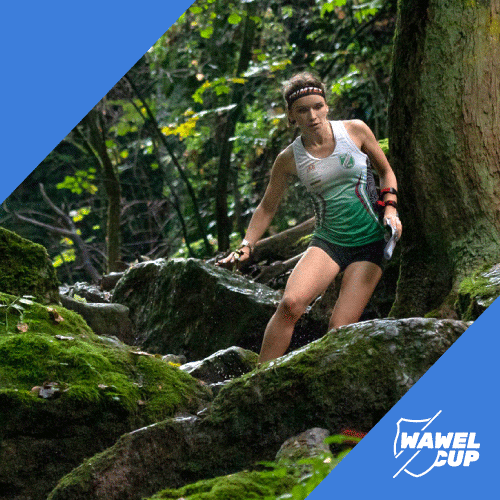 Wawel Cup is an active holiday for many, as well as the opportunity to experience the tourist and natural attractions of our region. In 2019, we return to Krakow, a city rich in various attractions. Especially for our guests from abroad we have prepared a tourist catalogue, with places that we recommended to visit! 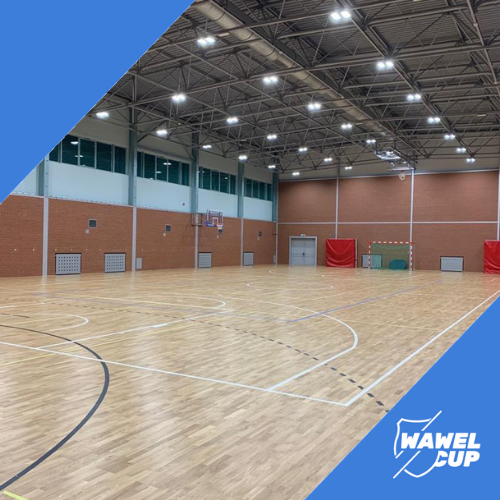 This is year the accommodation offer in the WKS Wawel sports hall means a sleep on newly-renovated floor-covering (with the reception desk, showers and toilets). You can tell from the pictures below that this was the complete renovation. More pictures once the renovation ends (31st March 2019). 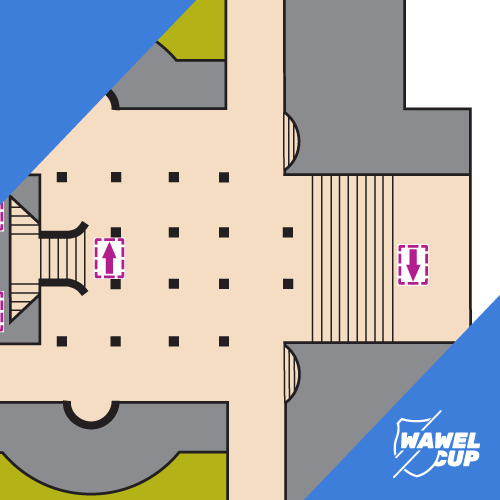 Please let us know if you are interested by sending an e-mail to zakwaterowanie.wawelcup@gmail.com. In addition to earlier information on accommodation, we want to add that the camping will be placed in the WKS Wawel side playfield. The competitors will have access to showers, toilets and changing rooms located in the newly renovated sports hall. What is important about this location is that (similarly to last year) the afternoon prize-giving ceremonies after each stage will be held next to the camping field. More exact schedule will be available closer to the event start date. Please send the request for accommodation to zakwaterowanie.wawelcup@gmail.com.